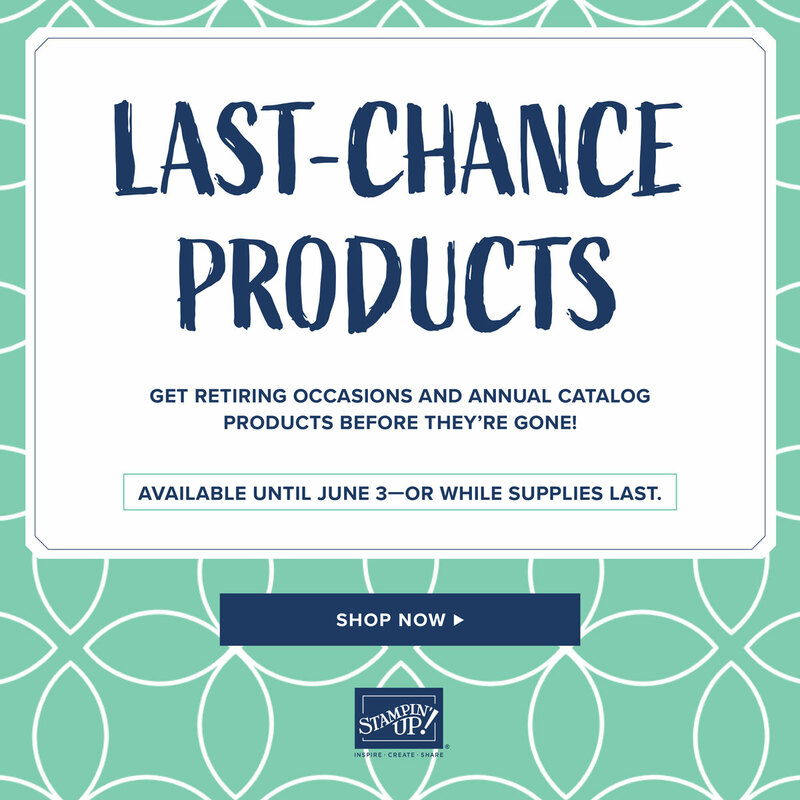 Final Day to order Last Chance Stamps & Accessories! 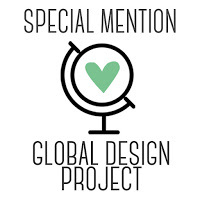 Today's the last day to order from the 2009-2010 Idea Book & Catalog. So I'm sending this catty off with a card using Boho Backgrounds and The Write Stuff Specialty DSP-one of my favorites! 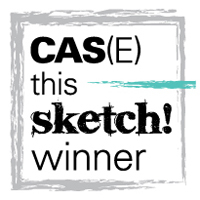 I also used Splitcoast sketch 286 here but I just flipped the sketch. I started with a card stock base of retiring Ruby Red and added the dotted DSP. Then, there's also strips of Crushed Curry, Old Olive and Soft Suede DSP from The Write Stuff Specialty pack. And, there's even a die cut from The Write Stuff. I colored the dots and "wonderful friend" with Soft Suede and Ruby Red Stampin write markers and stamped onto that die cut. I added three Ruby Red brads to the Crushed Curry piece, an Old Olive button from the Playground Designer buttons and a piece of 1/2 inch Soft Suede polka-dot grosgrain ribbon. Good bye to the old but can't wait for all the new goodies! 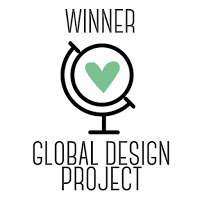 Tomorrow is the last day to order from the 2009-2010 Idea Book and Catalog. I used some retiring DSP, retiring accessories and the stamp set Think Happy Thoughts on this card. I also made it for the Stamping 411 sketch #157 here. I started with a card stock base of Sahara Sand and ran it thru the Big Shot with the Square Lattice textured impressions embossing folder. The paisley paper is from To the Nines Specialty DSP. 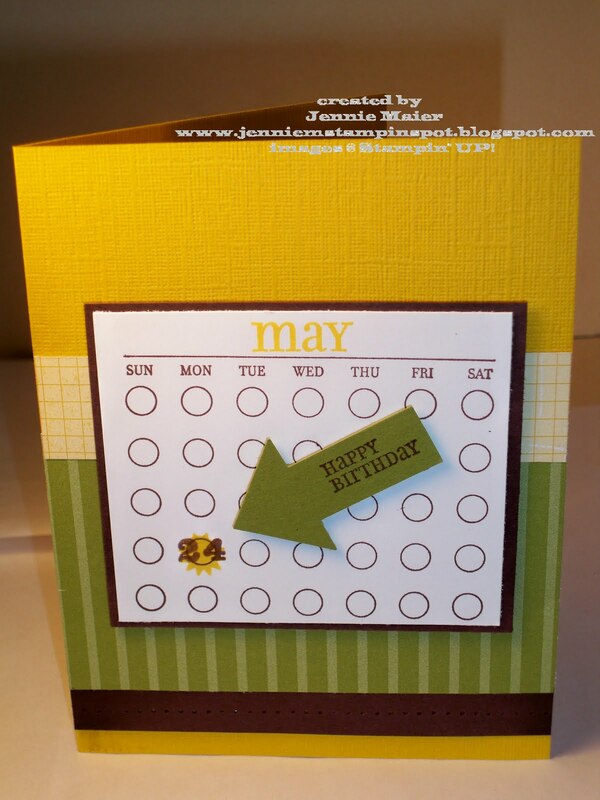 I stamped "happy birthday" in Chocolate Chip on Whisper White and punched that out with the 1 1/4 inch circle punch. I added a piece of Chocolate Chip punched with the 1 3/8 inch circle punch. I then punched a piece of Sahara Sand with the 1 3/4 inch circle punch and poked some holes with the paper-piercing tool. A Sahara Sand piece is punched with the Small star punch and a Circle Designer brad fit the center. Finally, a piece of 1/4 inch Chocolate Chip grosgrain finishes it all off. Today's card is for my mom's birthday. She loves purple so I used the soon to retire Cottage Wall DSP and Happy Everything stamp set. The base is Orchid Opulence (also to retire) with a piece of Old Olive layered on top of that. The patterns are all from the Cottage Wall DSP. "Happy" was stamped in Orchid Opulence. "Birthday" was stamped in Old Olive, punched out with the Small Oval punch and layered onto a piece of Old Olive punched with the Large Oval punch. The Razzleberry flower was punched with the Trio flower punch and a silver brad is in the center. Finally, a piece of 5/8 inch satin Old Olive finishes it off! Saying goodbye to another retiring set, Sporting. I'm really gonna miss this one because it's great for all sports! I'm also gonna miss the small star punch. So, I started with a card stock base of Kraft, soon to be Crumb Cake. "Go Team" was stamped in Brilliant Blue ink on Bashful Blue card stock. "All Star" was stamped in Chocolate Chip on Whisper White and "Game On" was stamped in Whisper White Craft ink on Brilliant Blue card stock. 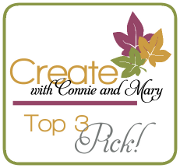 The #1 was stamped in Chocolate Chip on Kraft and punched out with a 3/4 inch circle punch. The stars were punched with the Small star punch from textured Bashful Blue card stock and the Large star punch was used for the Chocolate chip star. Finally, a piece of 1/4 inch Chocolate Chip grosgrain finishes it off! It's my sister-in-law's birthday today, so this fun and funky birthday card is created with love for Amy. We're getting down to the final days of the Last Chance stamp sets and Accessories so again, I'm using all those items that I can! This one starts with a base of Summer Sun which I ran thru the Big Shot with the Perfect Polka-dot textured impressions folder. The big circle was cut with the Coluzzle. 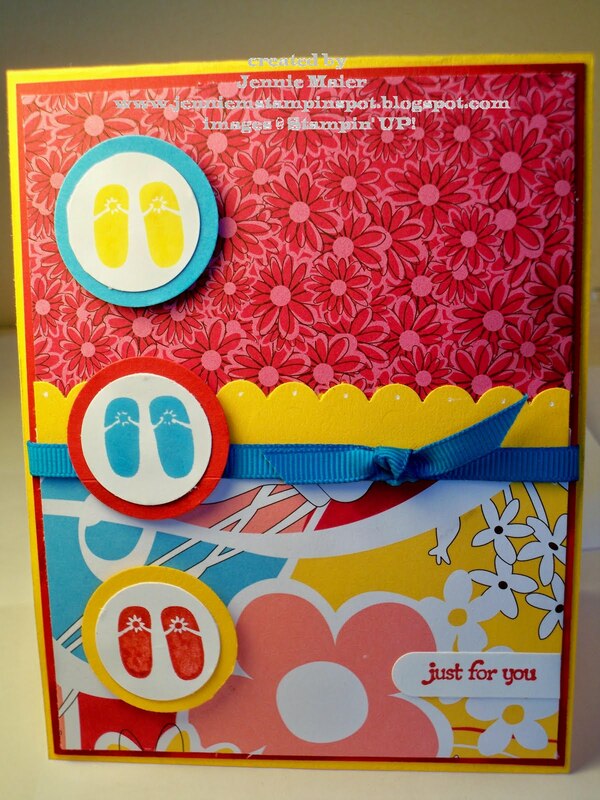 The patterned Summer Sun piece from the Pink Flamingo DSP was punched with the Scallop circle punch and the other patterned piece was punched with the 1 3/4 inch circle punch. "You Rock" was stamped on Whisper White in Summer Sun and the skull was stamped on Whisper White in Basic Black. The bow was stamped in Real Red and the hearts were colored in with the Real Red Stampin write marker. Finally, a piece of 1/4 inch Tempting Turquoise was pulled through a flower ribbon slide. I'm continuing on the Last Chance theme with this card. Razzleberry Lemonade DSP, Crushed Curry card stock, Flower Fusion Accents, Trio Flower punch and "thank you" from Enjoy Every Moment are all going to retire on June 30th. Whew! The base of the card is Crushed Curry with a piece of Razzleberry Lemonade layered onto a piece of Rich Razzleberry. "Thank you" from Enjoy Every Moment was stamped in Rich Razzleberry on Whisper White then punched out with the Large Oval punch and layered onto a Razzleberry piece punched with the Scallop Oval punch. I used the 5-Petal flower punch to make the Razzleberry flower and the Trio Flower punch for the little Razzleberry flower. All the other flowers are from the Flower Fusion Accents and the centers are gold brads. 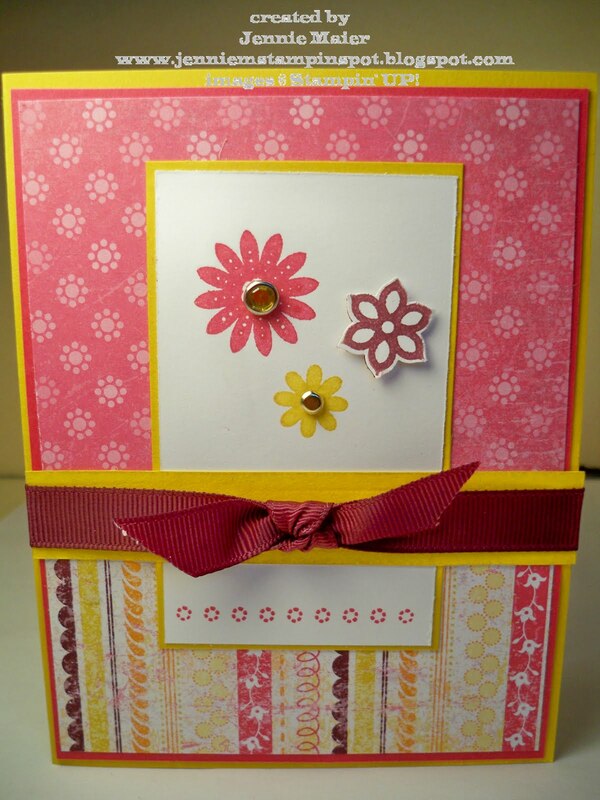 I'm still concentrating on posting cards made with the Last Chance sets and accessories. 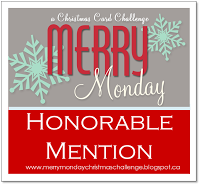 This one uses the Ronald McDonald House Charity set, Very Thankful. And it uses The Write Stuff Specialty DSP too. I started with a card stock base of Very Vanilla. The different dotted papers are all from The Write Stuff Specialty DSP. I ran a piece of Ruby Red card stock thru the Scallop edge punch. I stamped the image in Soft Suede then colored it in with Old Olive, Ruby Red and Soft Suede Classic Stampin pads and blender pens. Then I punched it out with the Wide Oval punch and made the Old Olive oval under that with my Coluzzle. "Note of thanks" from Thank You Kindly was stamped in Soft Suede, punched with the Word Window punch and layered onto a piece of Soft Suede punched with the Modern Label punch. Finally, a piece of 1/4 inch Old Olive grosgrain finishes it off. Another card to feature a Last Chance stamp set and DSP. I made this one for Stamping 411 sketch#156 here. I began with a card stock base of retiring Bermuda Bay. The striped and polka-dot papers are from the also to retire, Thoroughly Modern DSP. 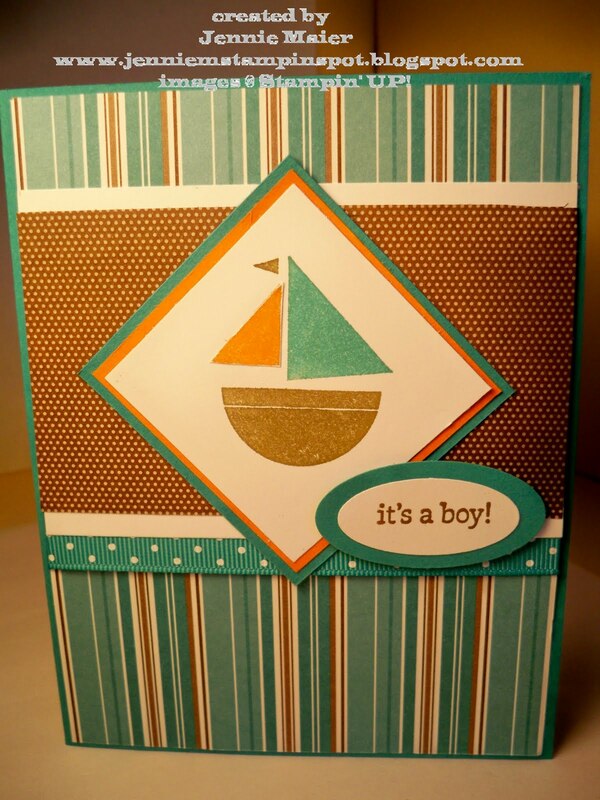 I colored in the sailboat from Nursery Necessities with a Bermuda Bay, Pumpkin Pie and Soft Suede Stampin Write marker. "It's a boy" was stamped on Whisper White in Soft Suede, punched with the Small Oval punch and layered onto a Bermuda Bay piece punched with the Large Oval punch. Finally, a piece of 1/2 inch Bermuda Bay polka-dot grosgrain ribbon finishes it off. 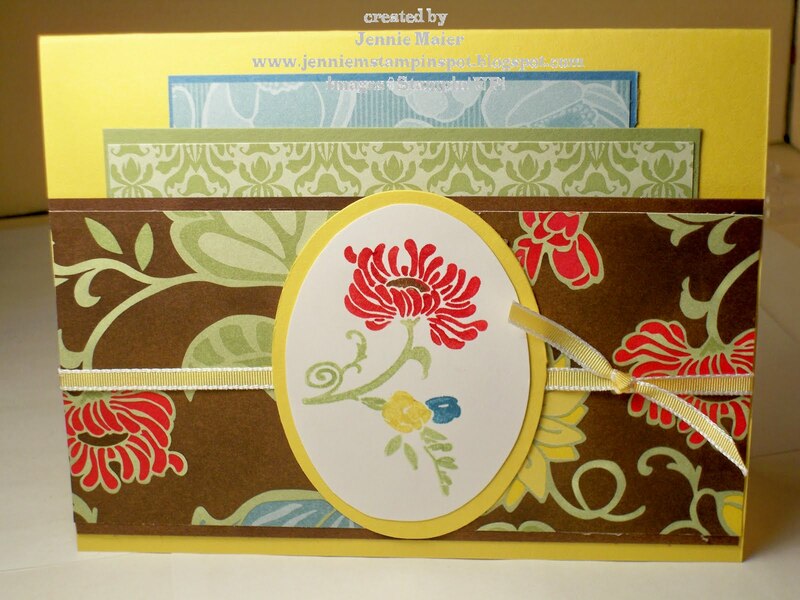 This card was made for MOJO143 here and features card stock and a stamp set that will soon retire. I stared with a base of Sahara Sand and used some patterned Sahara Sand from the Hostess Level 1 Patterns Pack III. The Ruby Red patterned papers are also from that Pack. 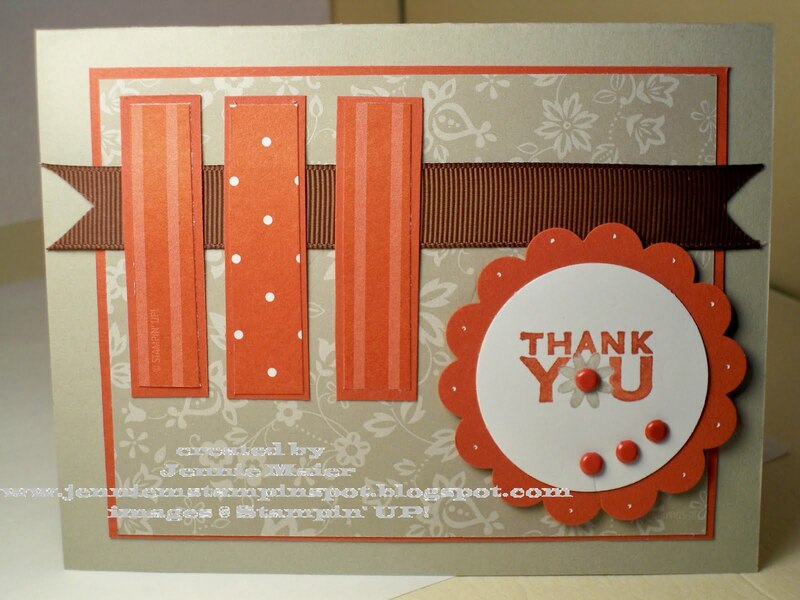 I colored the "thank you" from Wow Flowers with the Ruby Red and Sahara Sand Stampin write markers and stamped that onto Whisper White card stock. Then I punched that out with the 1 3/4 inch circle punch. That was layered onto a Ruby Red piece punched with the sneak peek, 2 3/8 inch Extra-Large Scallop circle punch and popped up with some Stampin dimensionals. I also added some dots with the white gel pen. The four brads are from the Earth Elements brads. Finally, a piece of 5/8 Chocolate Chip grosgrain ribbon finishes it off. Here's a trio of Father's Day cards I made using the Travel Journal DSP and the All Holidays and Holiday Blitz stamp set. I think these papers are perfect for masculine cards! For each one I stamped "Happy Father's Day" twice then cut out the "father's" sentiment in the second color. And on two cards I added the tie from Holiday Blitz. I know my husband, my dad and my brother won't be checking out my blog today so I figured I'd be safe posting them. Well what could be more summer-y than the bright colors in the Pink Flamingo DSP and flip flops? This card is my take on PPA#47 here. I started with a card stock base, of soon to retire, Summer Sun and layered a piece of Real Red. The patterned papers are from the also to retire, Pink Flamingo DSP. I ran a strip of Summer Sun thru the Scallop Edge punch and added some dots with a white gel pen. The flip flops from Holiday Blitz (also to retire) were stamped in Summer Sun, Tempting Turquoise and Real Red then punched out with the 3/4 inch circle punch and layered onto pieces punched from the 1 1/4 inch circle punch. I also popped them up with Stampin dimensionals. "Just for you" from Teeny Tiny Wishes was stamped in Real Red and punched out with the Word Window punch. 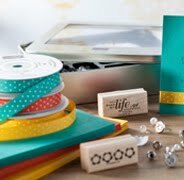 Finally, a piece of 1/4 inch Tempting Turquoise grosgrain ribbon finishes it off. Here's another sneak peek at the Greenhouse Gala DSP and Friends Never Fade stamp set from the 2010-2011 Idea Book and Catalog. I made this card for the Splitcoast sketch#285 here. I started with a card stock base of Chocolate Chip. Then I ran a piece of Pear Pizzazz thru the Big Shot with the new Vintage Wallpaper textured impressions embossing folder. I colored in the flower image from Friends Never Fade with the Chocolate Chip, Marina Mist and Pear Pizzazz markers. Those were punched out with the 1 1/4 inch punch and layered onto a Chocolate Chip piece punched with the 1 3/8 inch square punch. "Thank you" from Because I Care was stamped on Whisper White in Chocolate Chip and punched with the small oval punch then layered onto a Chocolate Chip piece punched with the large oval punch. I popped up all three squares with Stampin dimensionals too. Finally, a piece of the 1/8 inch Marina Mist taffeta ribbon finishes it off. This is my take on the Stamping 411 sketch #155 here. 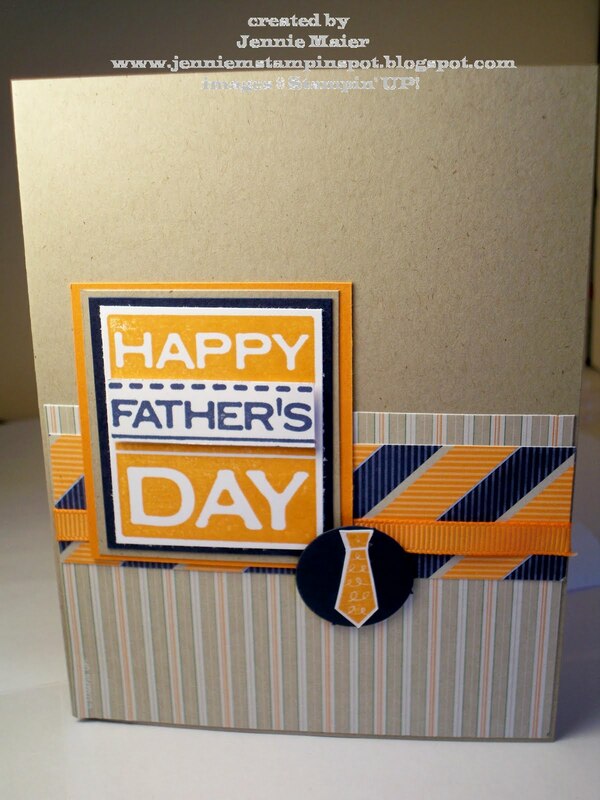 I need a few Father's Day cards for this Sunday so I used the stamp from All Holidays and the little tie from the soon to retire set, Holiday Blitz. The DSP is Travel Journal DSP from the Summer Mini. 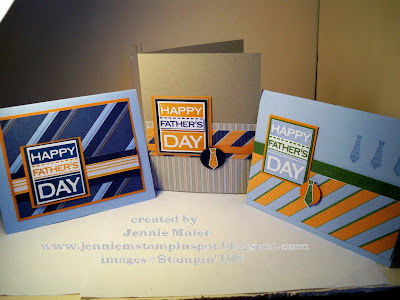 I stamped the "Happy Father's Day" twice, once in Pumpkin Pie then again in Night of Navy and cut out the "Father's" portion and popped it up with a Stampin dimensional. I stamped the tie in Pumpkin Pie and adhered that onto a 3/4 inch punched circle of Night of Navy. A piece of 1/4 inch Pumpkin Pie grosgrain finishes of this simple and quick card. 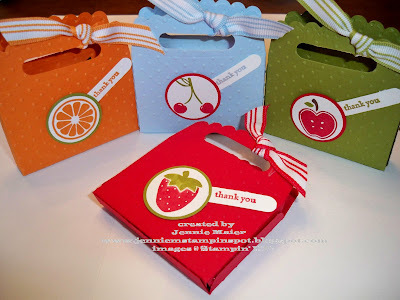 I need some Thank You's for my daughter's graduation gifts so I made this cute one for the PPA#46 Color Challenge here. 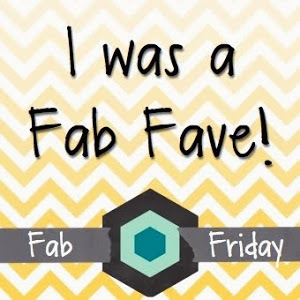 I used the to be retired set, Think Happy Thoughts and the retiring Thoroughly Modern DSP and a die cut from the retiring The Write Stuff Specialty Papers. I started with a Bermuda Bay card stock base and stamped the flower in Bermuda Bay. I ran a piece of Soft Suede thru the Scallop Border punch and added some dots with the White Gel pen. That was all adhered to the Thoroughly Modern DSP. On top of the die cut from The Write Stuff I added the sentiment stamped in Crushed Curry and punched with the 1 1/4 inch circle punch and layered it onto a 1 3/8 inch circle punched from Crushed Curry. The flower was stamped in Bermuda Bay, punched with the 3/4 inch circle punch and a gold brad was added to the center. A piece of 1/2 inch Crushed Curry polka-dot grosgrain ribbon finishes it off. I made these treats plus more using the retired Summer Picnic DSP for the gals on my Home & School Board. I got the idea from Splitcoast Stampers here. I started by cutting 2 pieces each of Bashful Blue, Old Olive, Pumpkin Pie and Real Red card stock from the Scallop Envelope die. Then I ran each piece thru the Big Shot with the Perfect Polka-dots textured impressions folder. To make the little box that fits 2 Ghirardelli chocolate squares, cut the bottom of each envelope down to 1/2 inch and adhere the sides and bottom. Then I punched the top with the Word Window punch. Tart and Tangy images were stamped in Old Olive, Pumpkin Pie and Real Red. The images were punched out with the 1 1/4 inch circle punch and layered onto card stock punched with the 1 3/8 inch circle punch. "Thank you" from Teeny Tiny Wishes was stamped then punched out with the Word Window punch. Finally, pieces of 1/2 inch Bashful Blue, Old Olive, Pumpkin Pie and Real Red striped grosgrain ribbon were tied on each box. The girls just loved them! Here's another sneak peak from the new catty, "Because I Care Level 1 Hostess Set". And new colors too, Pear Pizzazz and Concord Crush. 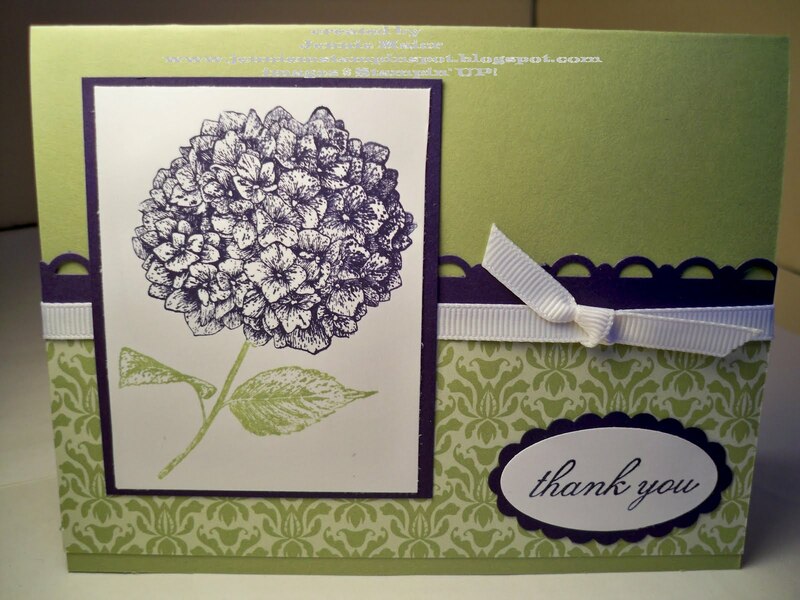 I colored the flower with the Concord Crush and Pear Pizzazz Stampin write markers. 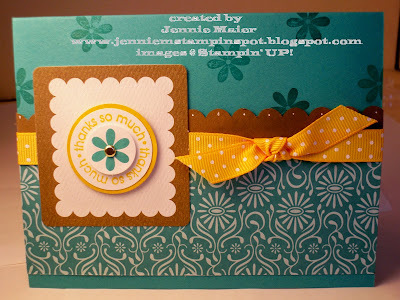 I love it that all the colors, including In Colors, will be available in Stampin Write Markers. "Thank you" was stamped in Concord Crush on Whisper White then layered onto a Concord Crush piece punched with the Scallop Oval punch. Also, I ran the strip of Concord Crush thru the Scallop Trim Border punch. The patterned paper is from the Greenhouse Gala DSP. Finally, a piece of 1/4 inch Whisper White grosgrain finishes it off. Chocolate Chip, Daffodil Delight, Pear Pizzazz, Marina Mist and Real Red. Stay tuned for more sneak peeks and projects to showcase the Retiring sets and accessories! This card showcases the soon to be retired Razzleberry Lemonade DSP and One of a Kind stamp set. And I used the Splitcoast sketch #282 from last week. I'll be sad to see these both go! I started by coloring the flowers with the Crushed Curry, Melon Mambo and Rich Razzleberry markers and stamping them on Whisper White card stock. Then I colored the Razzleberry one again and punched it out with the coordinating Boho Blossoms punch and popped it up with a Stampin dimensional. 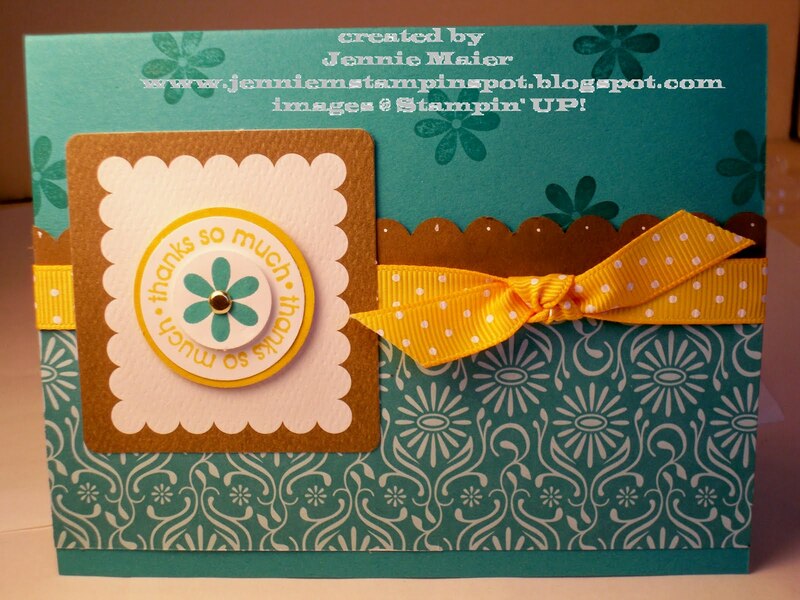 I stamped the little flower line on the bottom in Melon Mambo. I added a gold brad to the center of the Curry flower and a Circle Fire Rhinestone brad to the center of the Mambo flower. A piece of Rich Razzleberry 1/2 inch polka-dot grosgrain finishes it off. 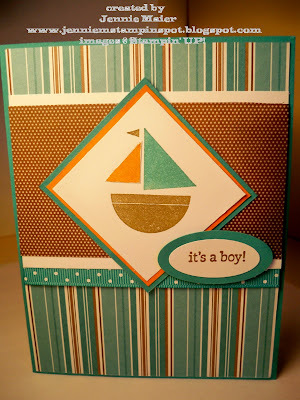 Today's card is for PPA#45 Inspiration Challenge here, Splitcoast sketch #283 here, and to showcase a few Stampin UP! products on the Last Chance lists and a returning In Color. I started with a card stock base of Kraft (soon to be Crumb Cake) and ran that thru the Big Shot with the Perfect Details texturz plate. Tangerine Tango will be back in the new catty so I used that and some Old Olive Patterns Series DSP. I stamped the sold flower image in Tangerine Tango and used my Stamp-a-ma-jig to position the other image and stamped that in Basic Black. 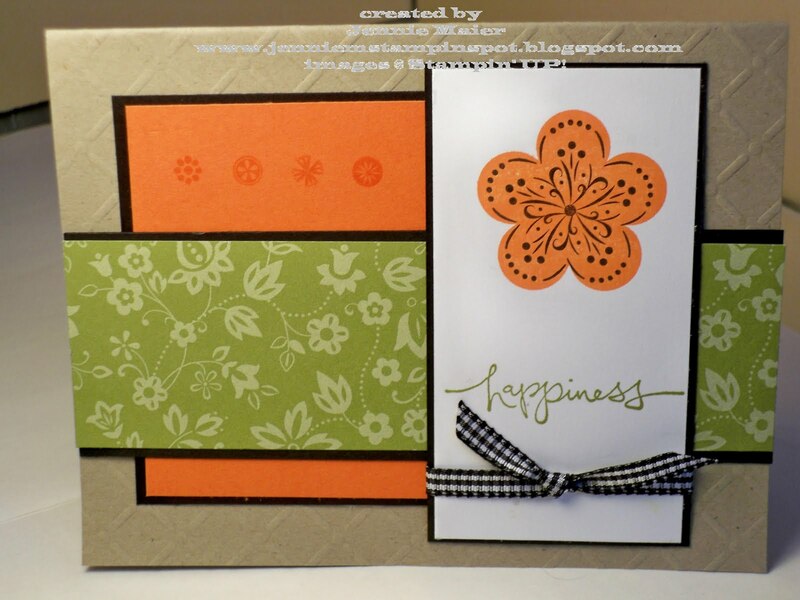 The row of flowers was stamped in Tangerine Tango too. "Happiness" from Warm Words was stamped in Old Olive. Finally, a piece of Black gingham ribbon that will retire was added to finish it off. 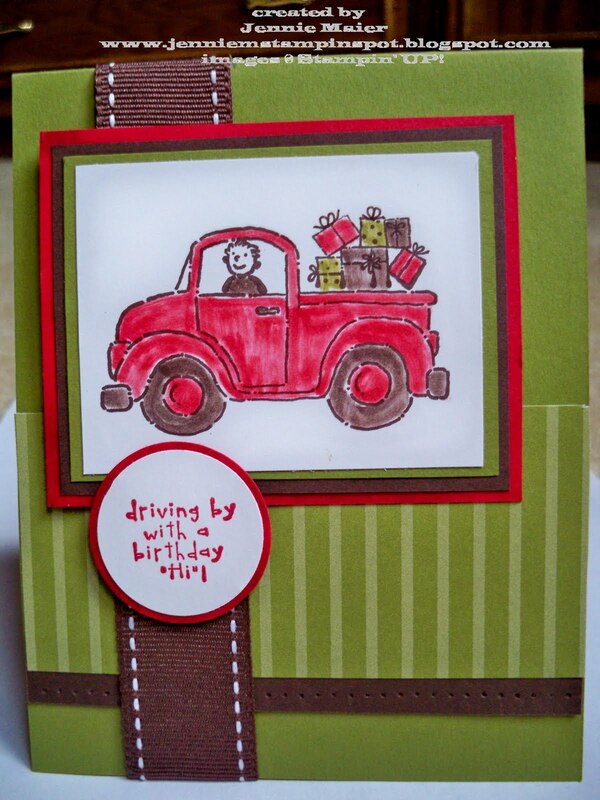 Here's a birthday card for my dad that I did for Stamping 411 sketch #154 here. I started with a card stock base of Old Olive, added a piece of DSP from the Old Olive Patterns DSP and a strip of Chocolate Chip which I pierced with the paper piercing tool. 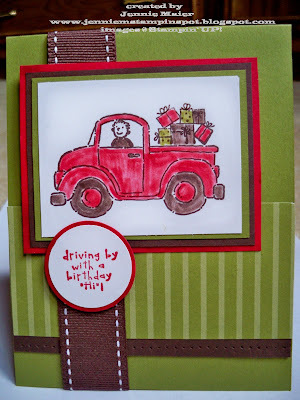 I stamped the truck and accessories in Chocolate Chip and colored them in with blender pens and Chocolate Chip, Old Olive and Real Red stampin pads. I stamped the sentiment in Real Red and punched it out with the 1 1/4 inch circle punch and layered it onto a 1 3/8 inch circle punched from Real Red. Finally, a piece of 1 inch Chocolate Chip double-stitched grosgrain ribbon finishes it off. The Mark the Date stamp set is going to retire June 30th. 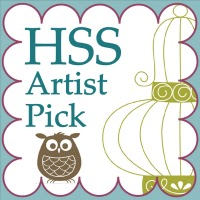 It's a great set for masculine cards, invitations, baby announcements, calendar pages and more. I used it here for my brother-in-law's birthday. I started with a Crushed Curry textured card stock base. There's a strip of The Write Stuff Specialty DSP, Chocolate Chip card stock and Old Olive Patterns DSP. I stamped the calendar in Chocolate Chip and "May" is from the Full Calendar set and was stamped in Crushed Curry. 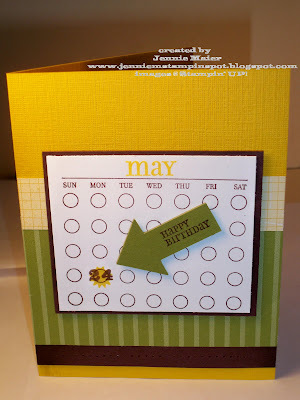 "Happy Birthday" was stamped in Chocolate Chip on Old Olive card stock and punched with the My Way punch and popped up on Stampin Dimensionals. Click here to see the retiring stamp sets from the 2009-2010 Idea Book and Catalog. June 1-30 is your last chance to get your favorites! 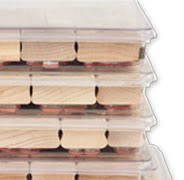 And click here to see the retiring accessories from the 2009-2010 Idea Book and Catalog. These are available while supplies last so don't wait too long to stock up! Finally, click here to see the retiring Definitely Decorative items from the Definitely Decorative brochure. All these items are 25% off now thru June 30th!